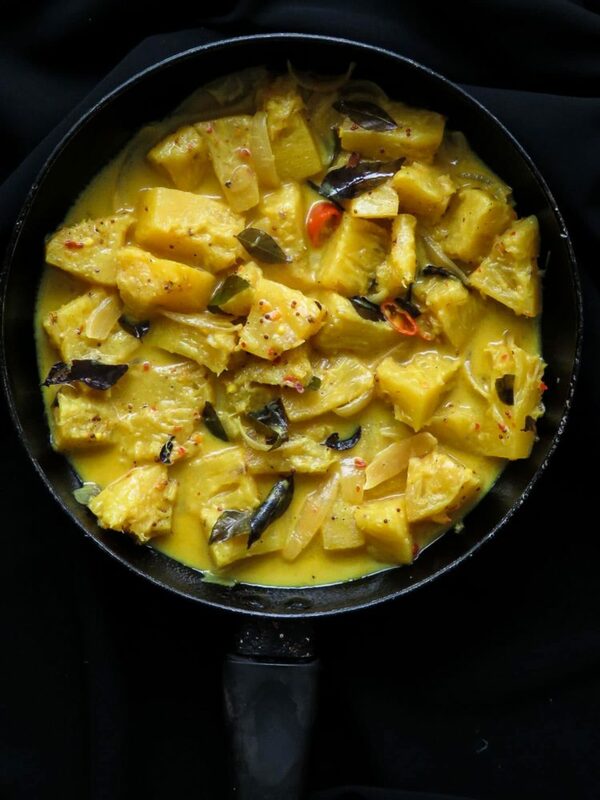 Sri Lankan-mildly spiced Pineapple curry(vegetarian, vegan). Sri Lankan-mildly spiced pineapple curry. Turn this tropical fruit into a curry with a coconut base. 30 minutes of your time well spent cooking up a tasty dish. the fruit curry fits into all types of diets as well, from vegan, vegetarian, gluten-free to low-carb. Yes, we do have recipes that turn fruits into curries as well, we are a tropical country, after all. 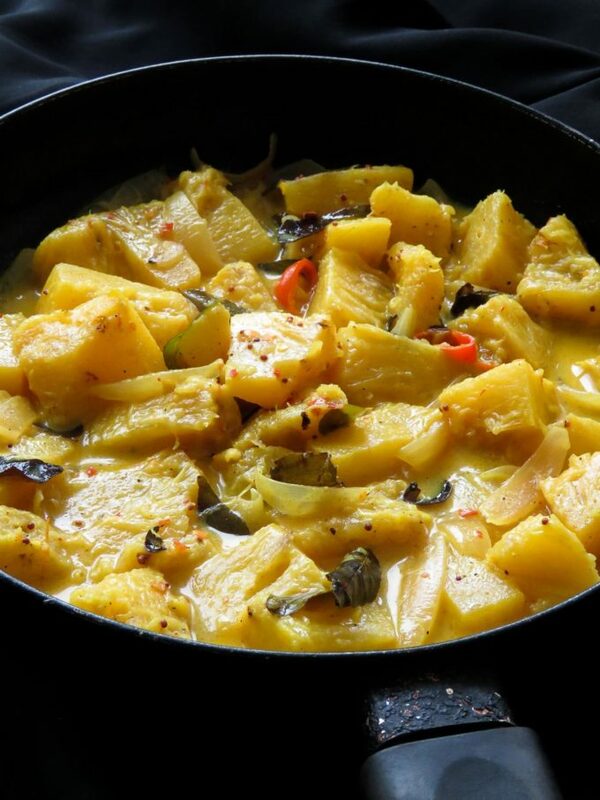 This means you’ll also find a curry form of most fruits around here as long as they can hold their shape and not turn into mush and a great example of a Sri Lankan recipe is this pineapple curry. With all that natural sweetness and acidity in pineapple, you’ll expect the curry to retain the same flavours but it doesn’t. When it’s cooked, the Pineapple loses its natural sweetness and acidity. 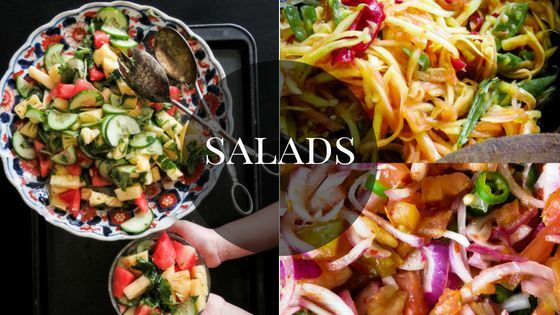 the fruit almost tastes like another vegetable dish that can certainly make a great accompaniment to meat and seafood dishes. So go ahead and give it a try, with few familiar spices, coconut milk, this Sri Lankan pineapple curry will be something different to serve for the family. One of the perks of having a diverse culture is that everyone has their way of cooking certain dishes. 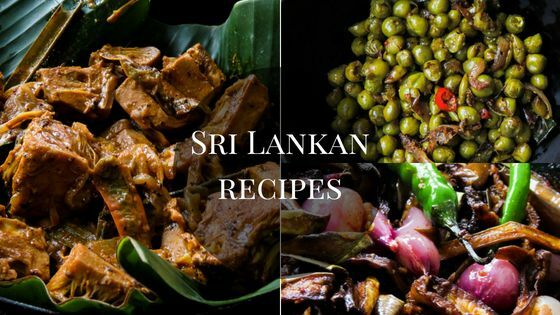 What you get is a mix of curries and dishes, sometimes using the same ingredient that can be uniquely different but at the same time as a whole, can be named as a Sri Lankan dish. For example, this pineapple curry is more in line with the Sinhalese way(although less spicier)of cooking, whereas the Muslims, including me, turn them into a much more intensely sweeter form of the dish, it’s more of a chutney than a curry. 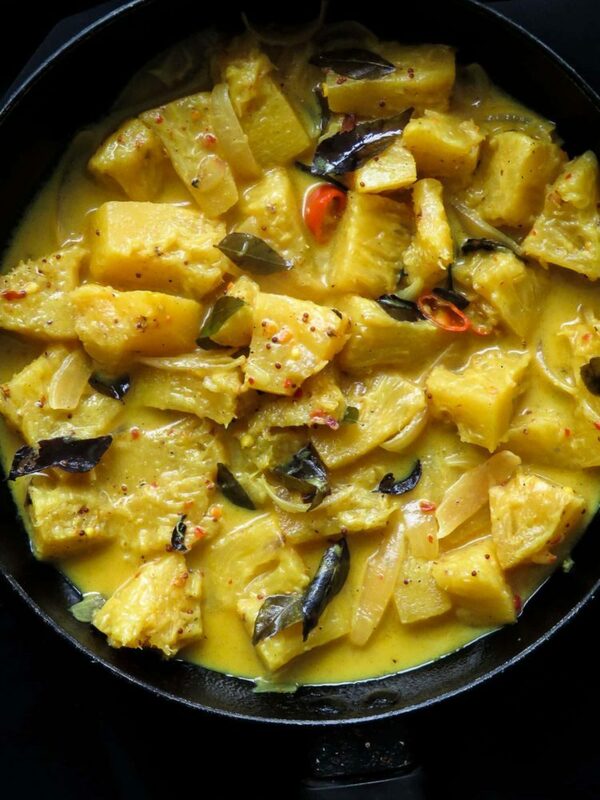 I am yet to find explore and find the Tamil way of cooking the pineapple but when I do, I’ll make sure to add the dish as well but if one of my readers can help me out with this, I’ll greatly appreciate it. Can I use canned Pineapple to make the curry? Yes. you can even use the pineapple juice to flavour the gravy but let it simmer longer on low fire so the gravy thickens a bit before adding the chunks of pineapple, make sure not to overcook and turn them too soft. Can I use the core to make the pineapple curry? Yes. you can use the core as well. What to eat with pineapple curry? Serve the pineapple curry with any type of meat dishes, seafood will especially go well with this creamy vegetarian dish. Can I make this pineapple curry spicier and curry flavoured? Yes, at the time of adding turmeric powder, add 1/2 teaspoon of chilli powder and 1/2 teaspoon of curry powder for a more intense curry flavour. Clean, cut and have the Pineapple ready, you’ll want thick cubes or chunks so they withstand the cooking heat better. Place pan over medium fire, pour in the oil, heat it for a few minutes and then add curry leaves, onions, green chillies, cardamom, turmeric. (see notes above for a more spicier pineapple curry). Cook the ingredients for 5 minutes over low heat until the onion slices turn translucent. Add the mustard seeds to the pan just as the onions are turning slightly brown and sauté for 3 minutes over medium heat. Add the Pineapple to the tempered ingredients, reduce heat to low and combine with the tempered ingredients in the pan for 5 minutes. season with salt while the pineapple cooks. Maintaining low heat, pour in the coconut milk, cover and simmer for 15-20 minutes or until the pineapple cubes turn soft, season with salt if needed. If you want to add a bit of sweetness to the curry, add the quantity of sugar mentioned above and stir the curry before removing it from the fire. Serve warm with rice and curry. Other Pineapple recipes you might like to try. SRI LANKAN-MILDLY SPICED PINEAPPLE CURRY. TURN THIS TROPICAL FRUIT INTO A CURRY WITH A COCONUT BASE. 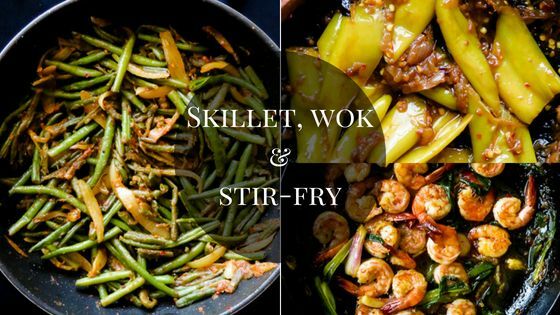 30 MINUTES OF YOUR TIME WELL SPENT COOKING UP A TASTY DISH. 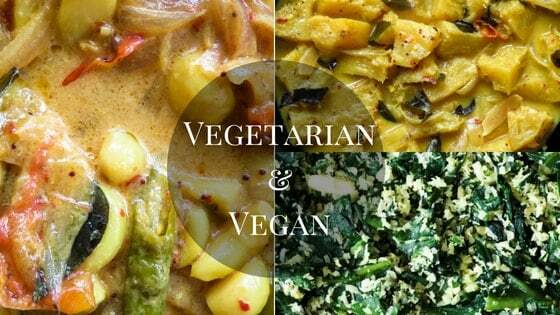 THE FRUIT CURRY FITS INTO ALL TYPES OF DIETS AS WELL, FROM VEGAN, VEGETARIAN, GLUTEN-FREE TO LOW-CARB. Can you use curry powder instead. Hi Tanshania, lovely name by the way. regarding the Pineapple recipe, yes. I made this curry to be milder because I usually have a lot of spicy curry around it. 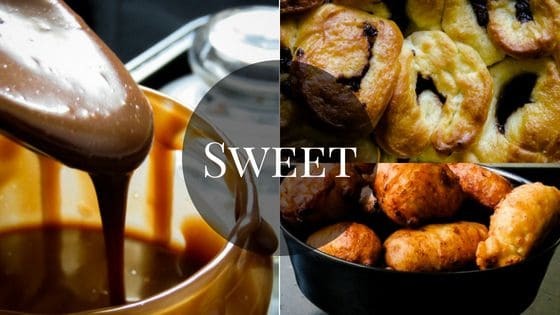 you start with half a teaspoon and increase to suit your needs. I also have a sweet and spicy pineapple curry on the blog, in case you want to try it out.